A new Minnesota state statute went into effect on Jan 1, 2015 that requires electronic nicotine liquid (e-juice) to be sold in child-resistant packaging. Vermont and New York also require childproof packaging. 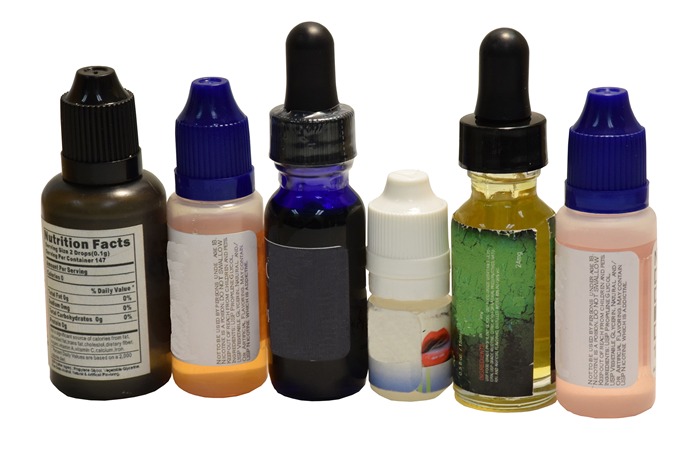 E-juice is primarily comprised of propylene glycol and/or vegetable glycerin, flavorings, and nicotine. It usually comes in fruit and candy flavors. The nicotine often contained in e-juice may be highly toxic, especially for children. According to the American Association of Poison Control Centers, poisonings related to electronic cigarettes more than doubled from 1,543 in 2013 to 3,957 in 2014. About half of poisoning cases involve children ages six and younger. Enforcement of the new statute will be carried out through municipal tobacco licensing ordinances. In order to be classified as child-resistant, federal guidelines require packaging be “significantly difficult” for a child of five or younger to open. It is tested by giving children between the ages of 3.5 and 4.25 five minutes to open an empty package. If they cannot open the package they are given instructions and an additional five minutes. Eighty five percent of test subjects must fail in the first round and 80 percent in the second for the packaging to be considered significantly difficult. Licensed vendors of the e-juice are required to produce the results of the childproofing study at the request of the municipality. Violations of the childproof packaging requirements, including failing to produce a copy of the report, make the seller subject to administrative or criminal penalties.